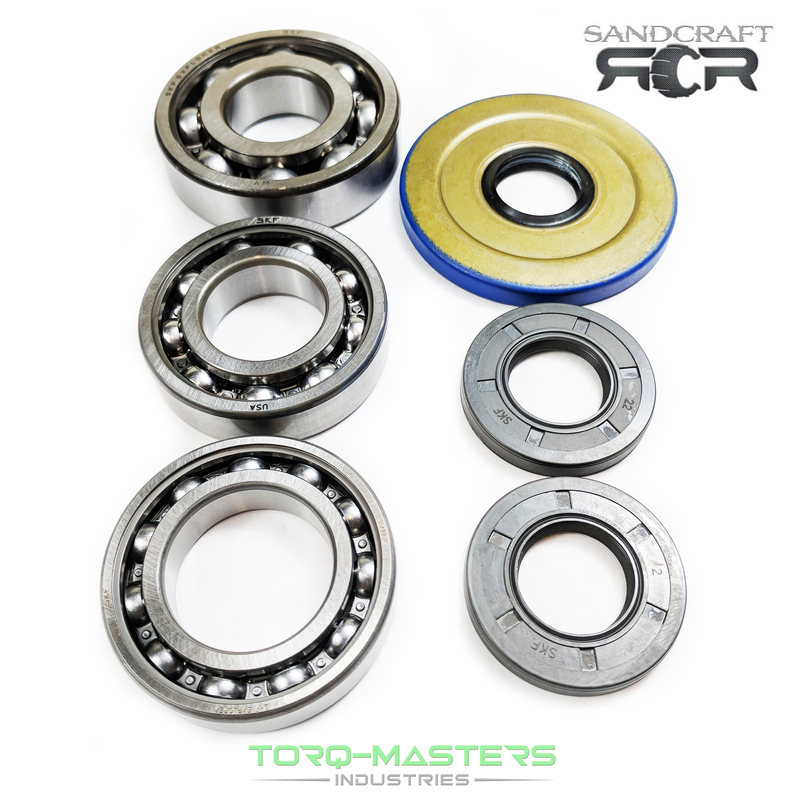 SandCraft's upgraded Race Bearing Kit fixes the Can-Am bearing problems. 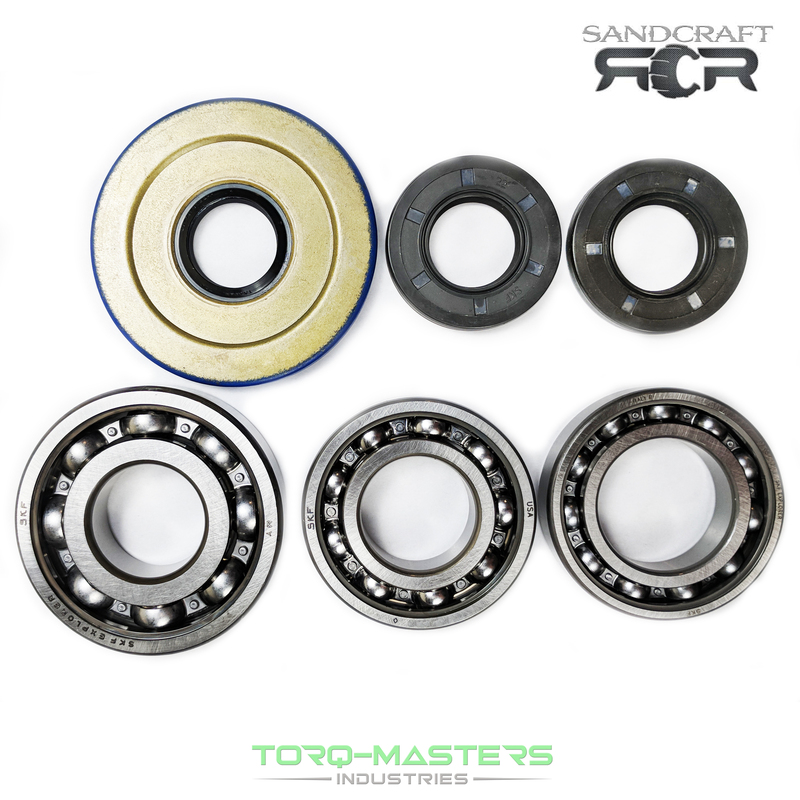 SandCraft's kit includes specifically designed SKF race bearings and upgraded seals. This kit is a must if you want a bullet proof front differential.